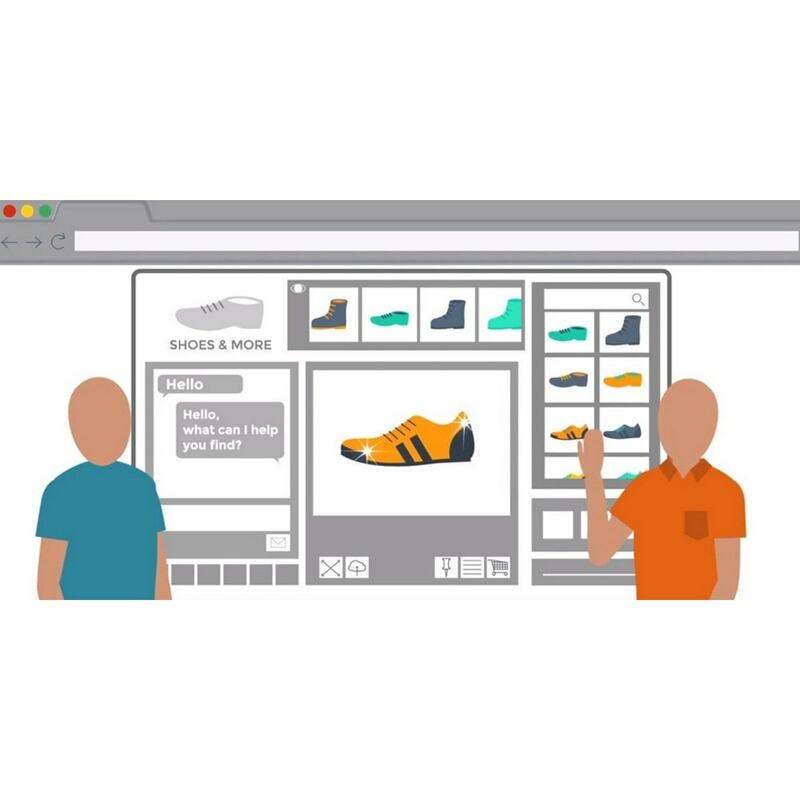 Help your customers by showing them images and videos of your products using the coviewer to help them along in the decision making process. What does this module brings you? 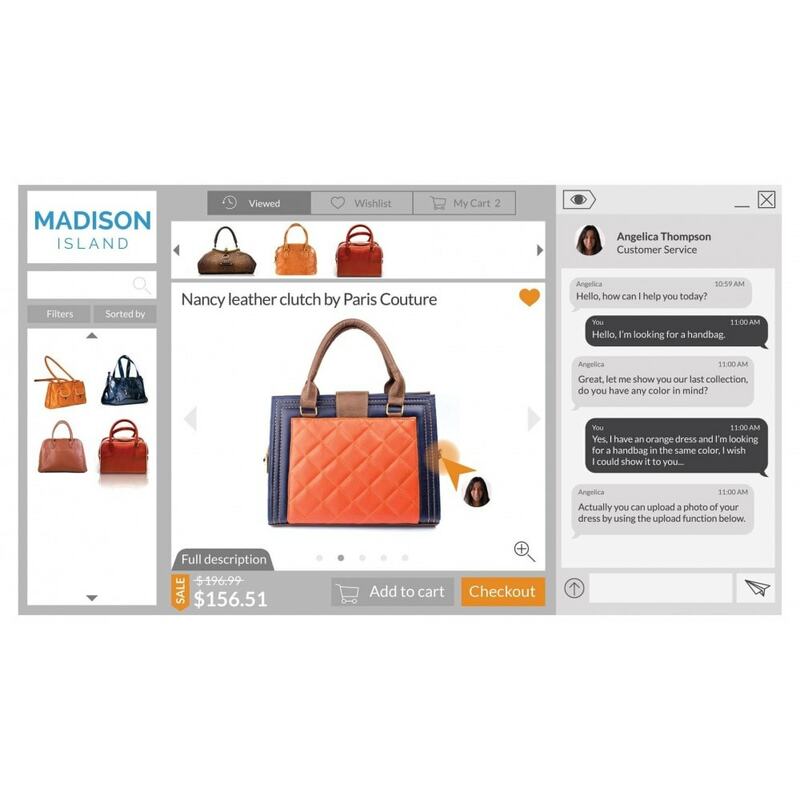 Discover a richer and more profitable shopping experience with our exclusive technology. 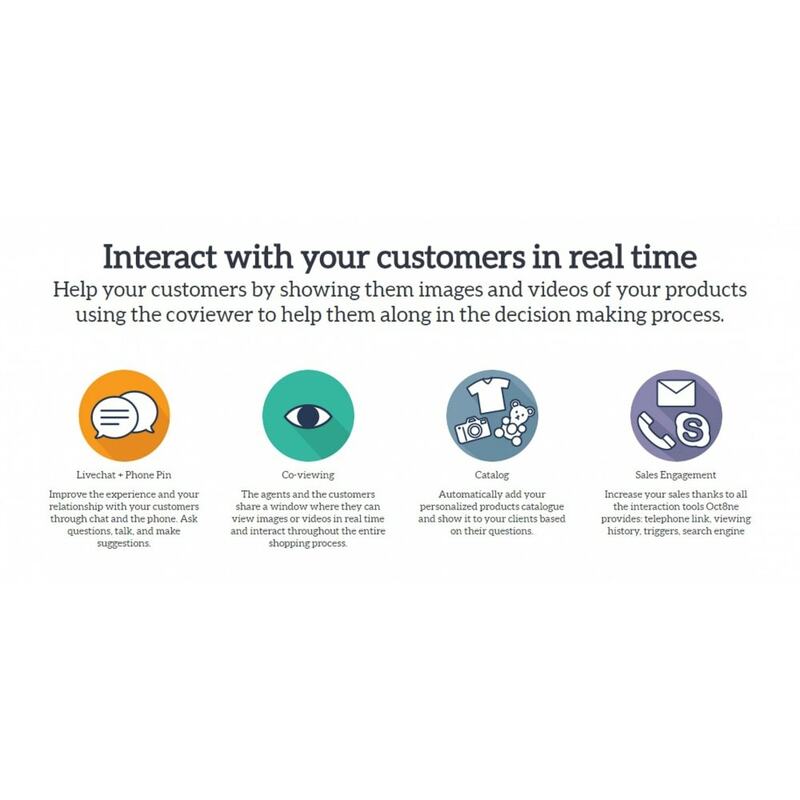 Agents and customers view products in real time together creating more sales opportunities. Know what your customers want even before the conversation begins by viewing their browsing and shopping history right at your fingertips. Use oct8ne with customers who call in, browse online, or email. There are multiple access points you can customize for your site. Boost agent productivity with time-saving features that are designed to drive sales. Gain insight into how to fuel your sales with data you can’t get elsewhere. Track agent performance and More. Get up and running immediately with FREE video tutorials and live individual or group training sessions. We also guarantee prompt tech support by phone and email. Get in touch with your potential or returning customers and increase your sales by using the power of the most used social network. It is responsive, fast and easy to customize. This module allows you to enable/disable your “Add to cart” button for those products that don’t have a fixed price. Instead a button “Call for price” or any other text will be displayed.